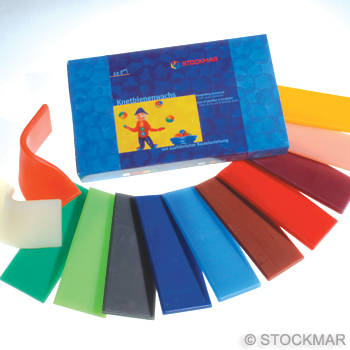 Everyone has heard of Stockmar Wax Crayons and Blocks. It is no surprise. 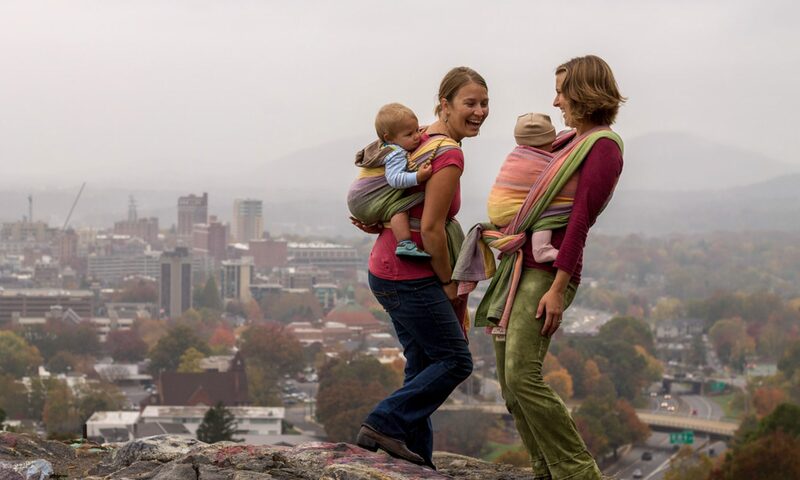 They meet the highest educational, aesthetic and artistic demands. 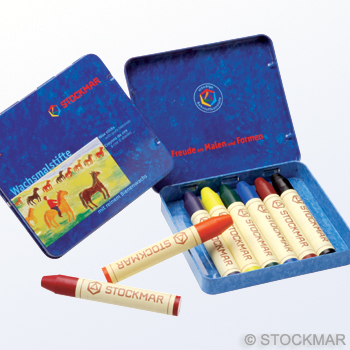 Elegant design with an attractive packaging and pleasant fragrance, Stockmar Wax Crayons appeal to the child’s senses. How the colors shine and how versatile they are! 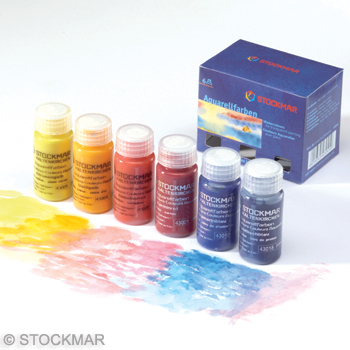 Whether drawing, painting, generously applying, layering, scraping, and melting colors, Stockmar Wax Crayons promise years of pure drawing pleasure. Outstanding drawing properties (no crumbling, sticking, smudging etc) non-toxic and a sound concept for art education are what make Stockmar Wax Crayons top of the list.